In one particular study, issued in the Journal of Pharmacy & BioAllied Sciences, the researchers established that diabetic rats, who were given powdered okra seeds and peel, managed to lower their blood sugar levels, as opposed to the other rats, without an okra diet, who had no change in their blood glucose levels. There have also been reports coming from outside the research; many diabetic patients reported reducing blood glucose levels after consuming okra water on regular bases. How to prepare Okra Water for treating diabetes? Although, so far, there are no tangible evidence of using okra water for treating diabetic patients, there is absolutely no reason why you cannot try it yourself. There are still a lot of people who claim that drinking okra water can avert the development of type two diabetes, and it can help sustain healthy blood glucose levels. 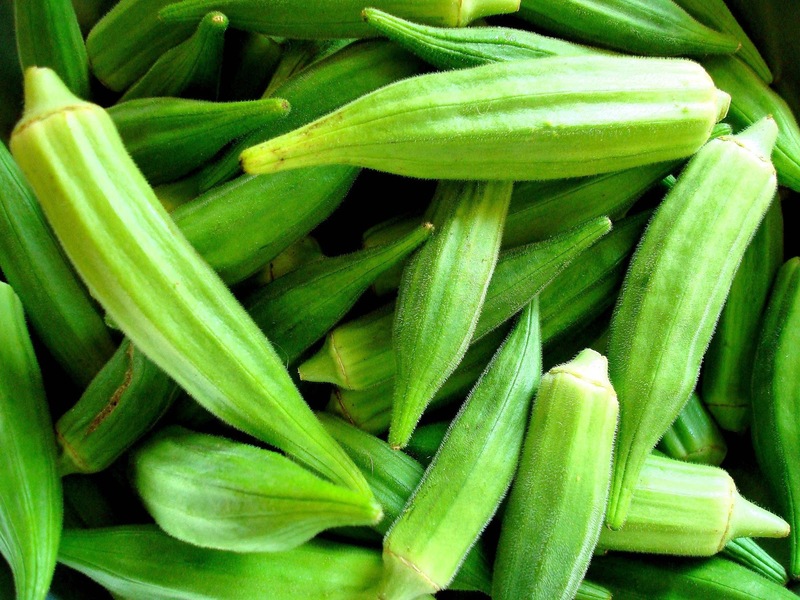 Thoroughly wash about five okra pods (medium-sized). Clip the ends off the pods and split them in half. Instead of splitting them, you can also simply pierce the sides of the pods. Put the pods in a larger mason jar and pour in the water, covering the pods completely. Leave them to soak overnight. People who tried this recommend to soak them for a minimum of eight hours and not longer than 24 hours. In the morning (or any time after at least eight hours), squash the pods into the water to make sure you get all the valuable sap out of them. You can now toss the pods away and have a large glass of okra water. Because okra is beneficial from more than just one aspect, you can easily drink okra water every morning, without having to worry about any side effects that usually come with the majority of prescription pills. As you can see there are many benefits that come from this plant, so if you are a health-conscious type of person, an okra diet might help you more than you could imagine.